It is a big mistake if you miss your chance to marvel at the fascinating Karaweik Palace in your journey to the golden land of Myanmar. 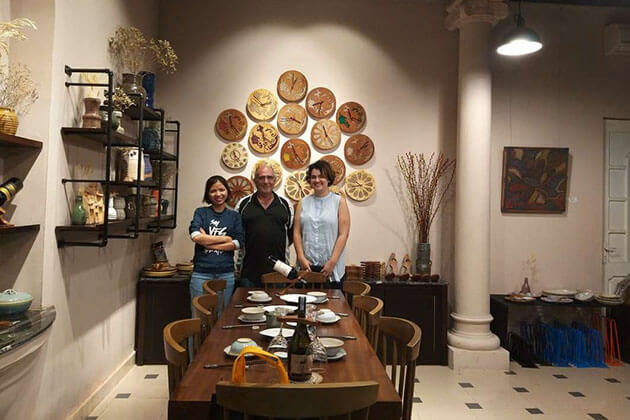 Stay in the heart of Yangon, Karaweik Palace (or Karaweik Hall) is one of the most impressive landmarks that enchants the soul of any visitors in Myanmar tours for its magnificent architecture and authentic cultural show of Burmese people. 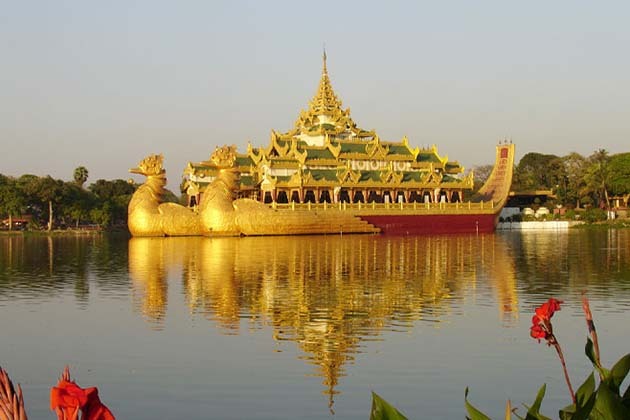 Floating on the eastern shore of the beautiful Kandawgyi Lake, it’s huge, look like a golden barge in the shape of two birds overlooking at the iconic Shwedagon Pagoda that draws the attention of people from almost anywhere around the lake. The construction of Karaweik Palace began in 1972 and was completed in 1974. It was told that the shape of Karaweik Hall was inspired by the model of the Pyi Gyi Mon Royal Barge in Mandalay and then was designed by U Nge Hlaing as a replica of the magnificent landmark. Likewise, the name Karaweik, in Pali karavika (the middle Indo-Aryan language) means a mythical bird with a melodious cry. From a far distance, Karaweik Hall looks like two enormous golden birds floating on the water, glittering in the sun. There are two golden balls are hung at the beak of these two Karaweik birds while the back is painted red and golden hues, designed as the tail of Karaweik bird following the palatial structure. Notice on the top of their converged tails you will see a description of Nat spirit which plays a vital role in the life of Burmese people. The roof of Karaweik Palace built in the shape of Pyatthat, is a kind of multistaged roof that commonly seen in Burmese Buddhist and royal architecture. For its magnificent view, luxurious design, and favored location, Karaweik Hall is a place to celebrate many important events in Myanmar from gala to wedding. 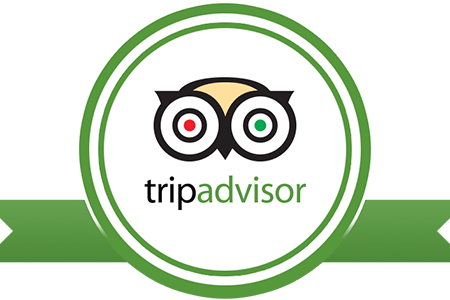 Additionally, it is also a fantastic destination to enjoy lunch, dinner, and behold the gorgeous scenery on the Kandawgyi Lake as well as Shwedagon Pagoda in the meantime. Along with the alluring beauty, Karaweik Palace also bewitches visitors with international buffet dinner with unique cultural shows including traditional Chin Bamboo dance, U Shwe Yoe & Daw Moe, Kinnnari & Kinnara Dance, and Elephant Dance. 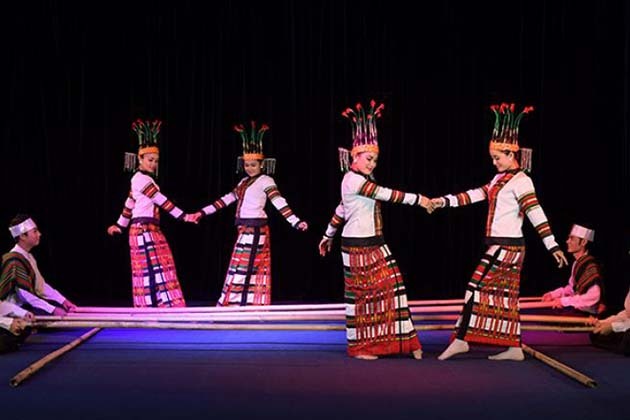 This gorgeous performance in Karaweik Palace is known as Chin Bamboo dance, a very difficult dance of Chin people requiring much focus, precise coordination and synchronization between the dancers and bamboo holders to avoid accidents of getting hit by bamboo. Normally, people often perform it on their National Day, Crop Festival, Harvest Festival to celebrate success. 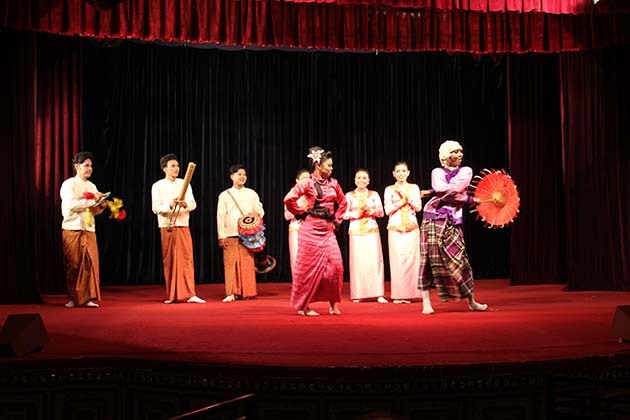 This only comedy show at Karaweik Palace is created by a famous Burmese comedian named U Ba Galay in 1923. 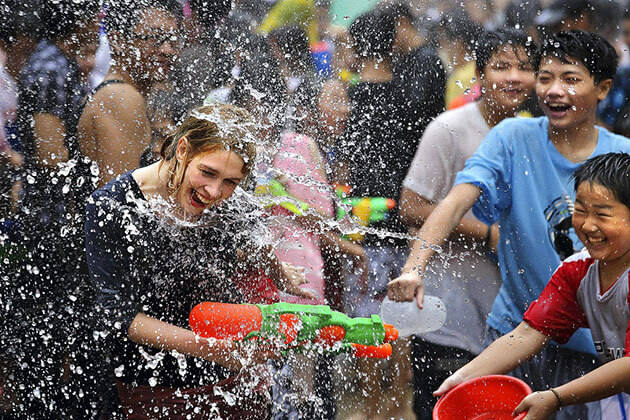 It has been through a very long time that becomes an essential part of Burmese charitableness. The dance is performed by a couple wearing Burmese traditional costume. During the performance, they sing, dance, flirt, and fight with each other to make amusement to the audience. 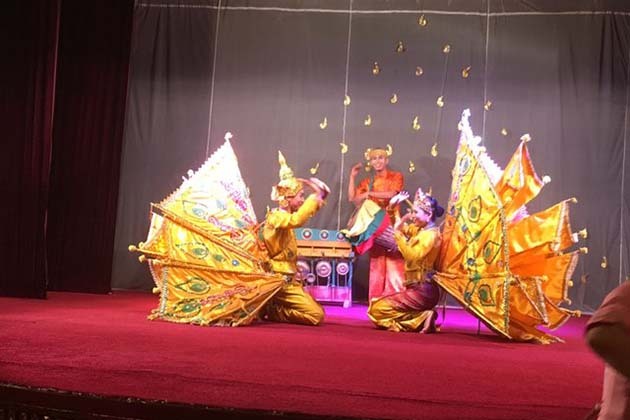 This stunning performance takes place every evening at Karaweik Palace telling the bird’s love story of Kinnari and Kinnara to come from the Himalayas. The legend said that Kinnari was a mythological half woman, half bird and Kinnara was also a half bird and half man character. Enjoying the performance, you will feel how deep they love each other through skilled dancers. The Elephant Dance in Karaweik Palace originates from the time of King Anawrahta of Burma. Accordingly, there were several legends to the King and the bird of the dance. 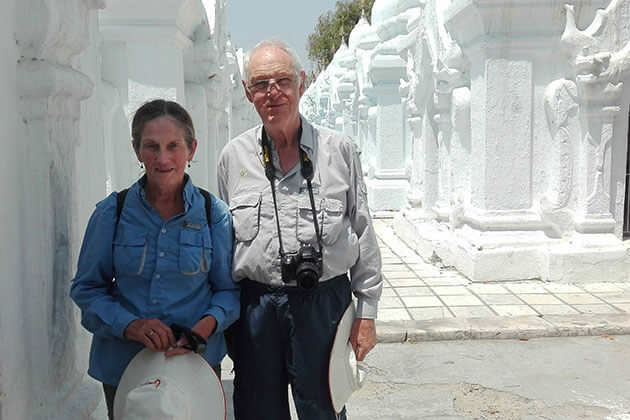 The king sent a replica of the Buddha’s tooth via a white elephant that came to stop at the hill above Kyaukse and it was here that lead to the construction of Shwe Tha Lyaung Pagoda. 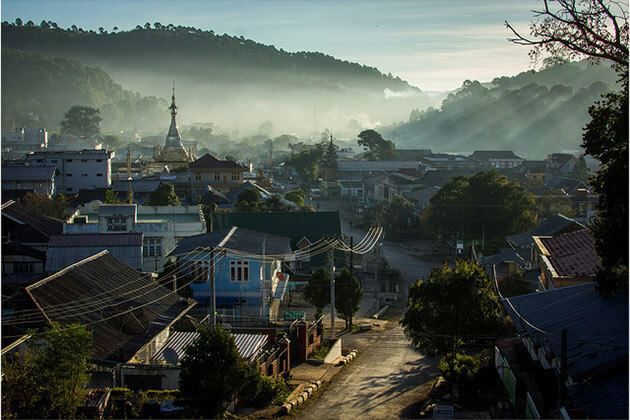 Since then, Burmese people celebrated this important event annually by showing respect to the pagoda and making cookies with elephant shape offering to Buddha. 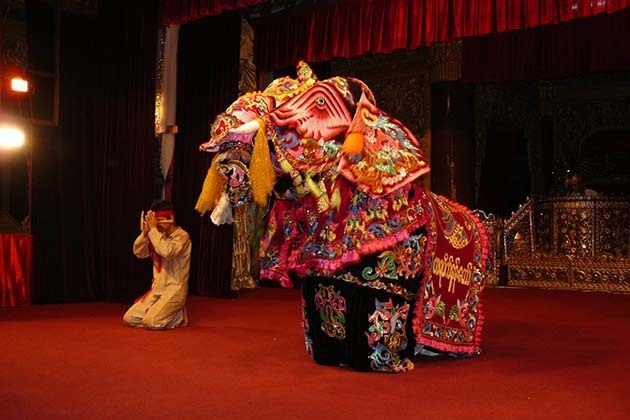 In 1238, U Ngal Gyi created the Elephant Dance festival with elephant dress to pay respect. Kandawgi Lake and park open daily from Monday to Sunday from 4 am to 10 pm. 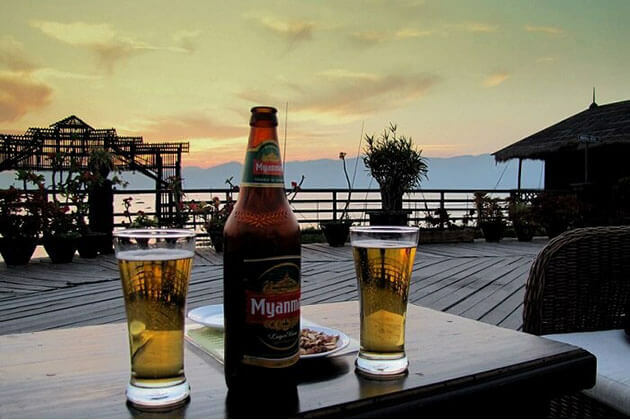 The entrance fee takes 300 Kyat per person (0.50 US$). If you are interested in the cultural show, manage to get there around 6:30 pm to 9:30 pm. The price for this buffet dinner and cultural show including a few drinks costs around 20 US$ per person. 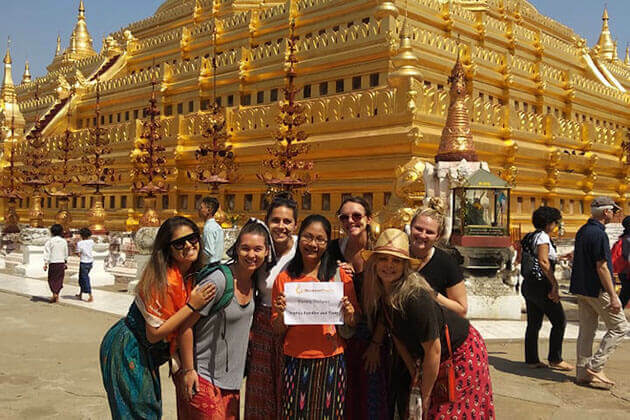 The Karaweik Hall is found in the eastern shore of Kandawgyi Royal Lake, Kandawgyi Nature Park which is a few hundred meters of the Shwedagon Pagoda. 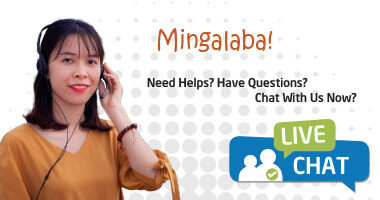 If you travel from downtown Yangon, the taxi cost is around 3 – 5 US$.